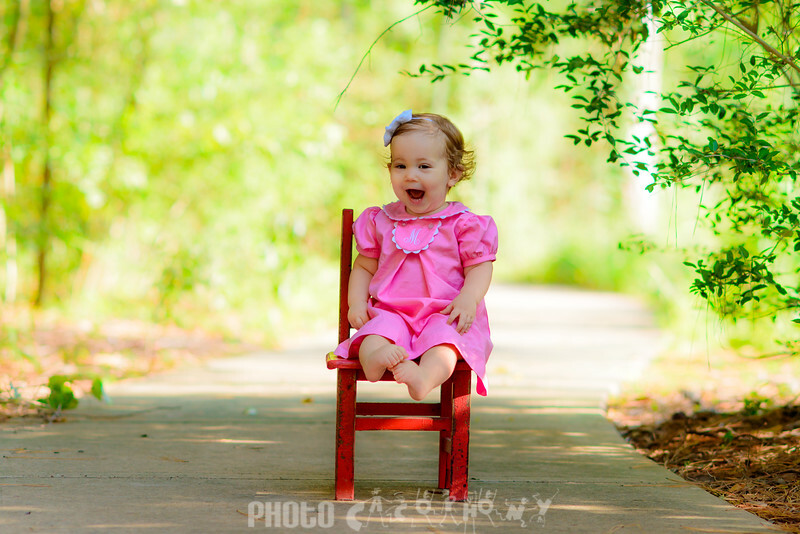 Miss Maggie is one of the happiest little girls I have met. 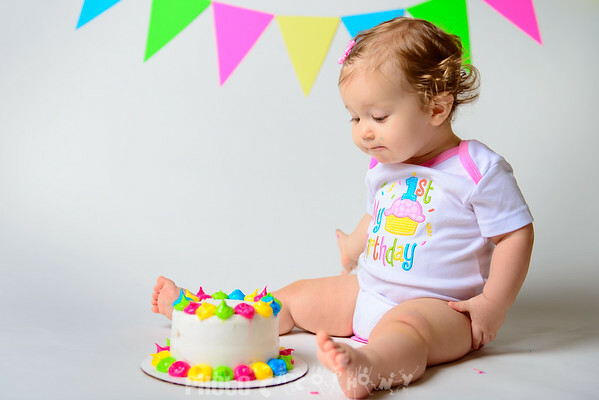 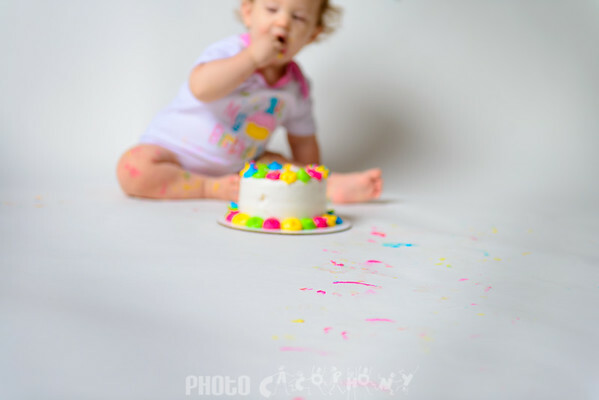 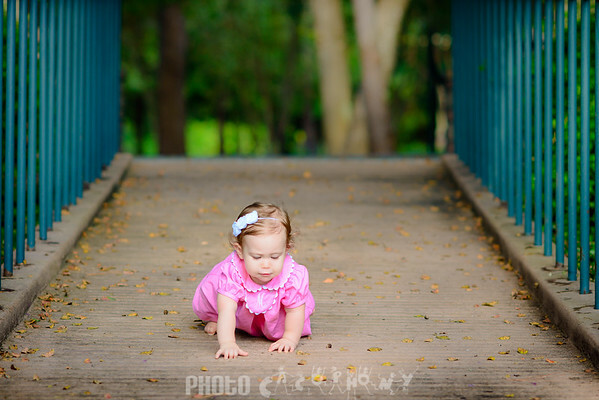 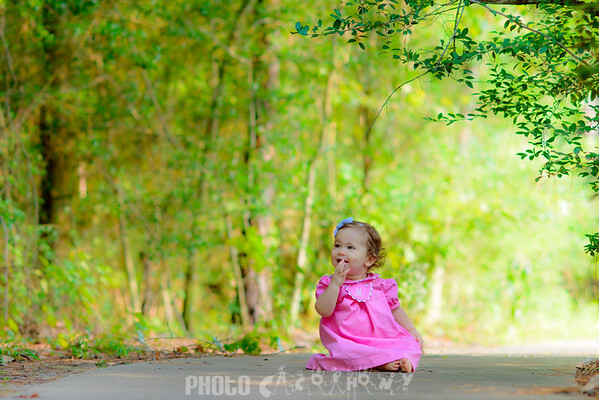 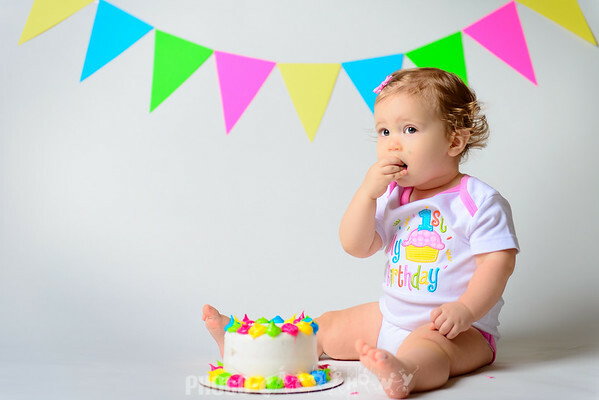 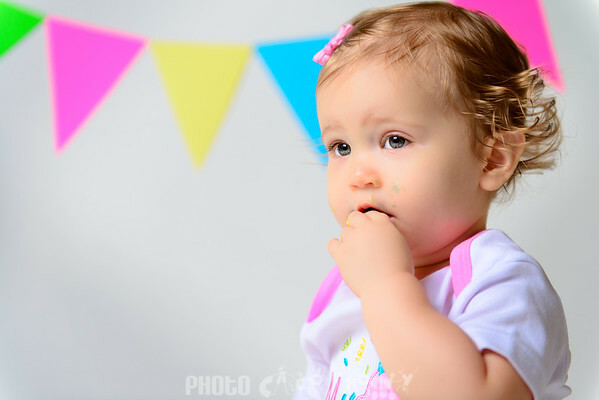 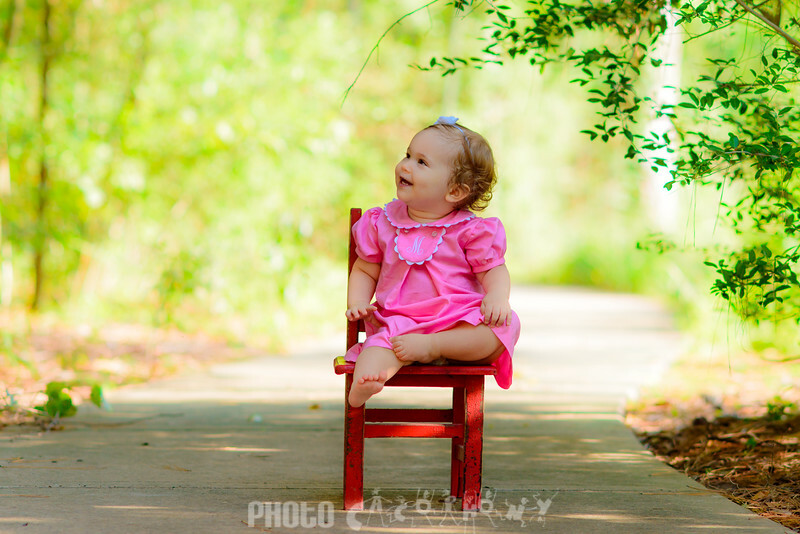 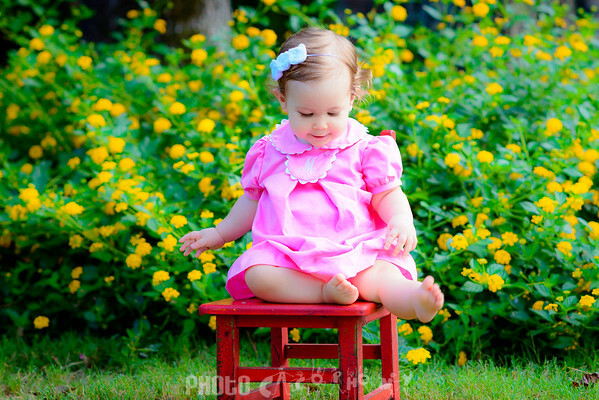 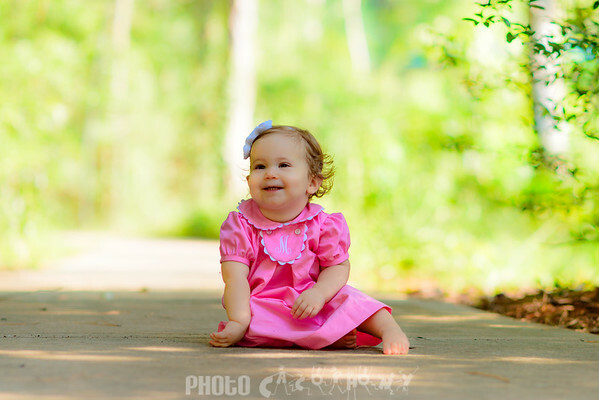 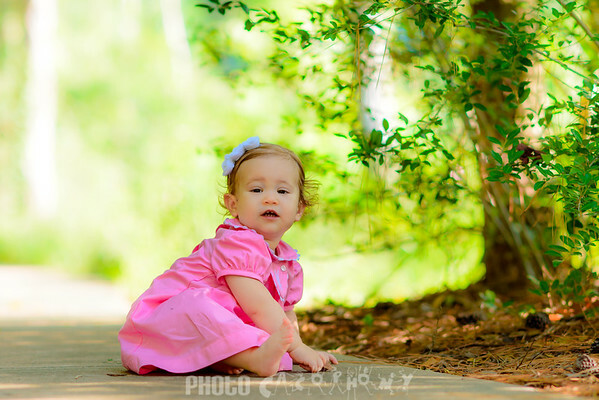 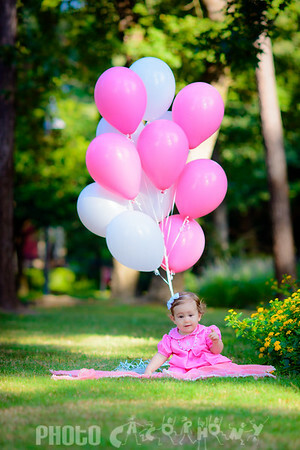 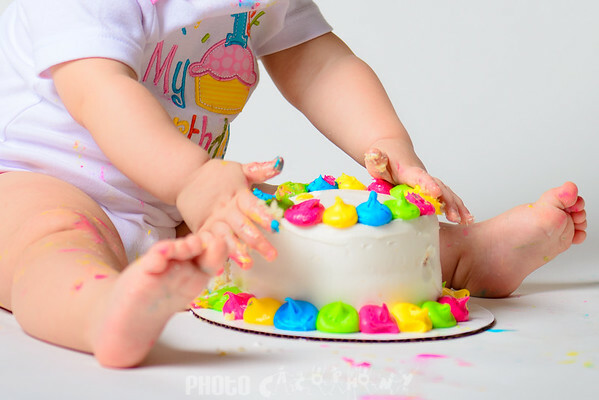 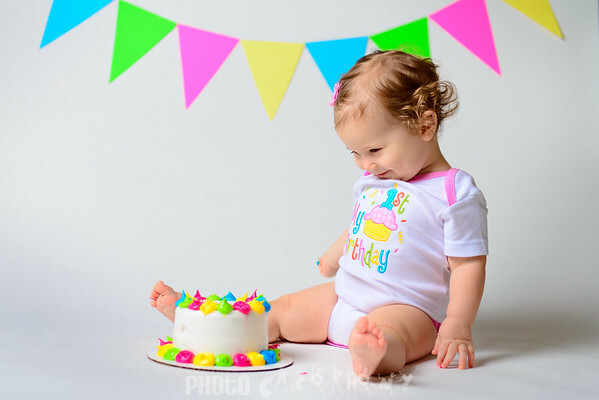 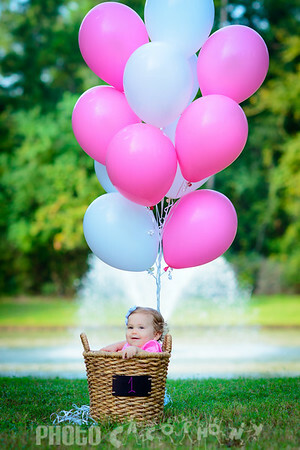 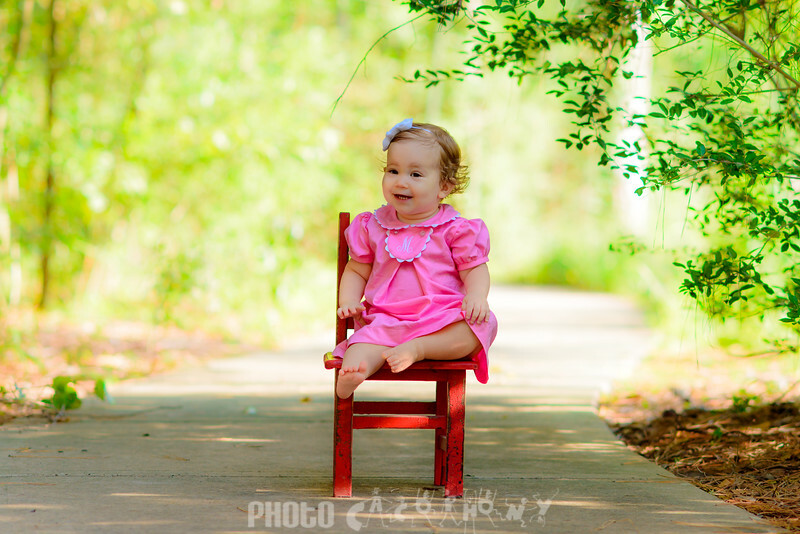 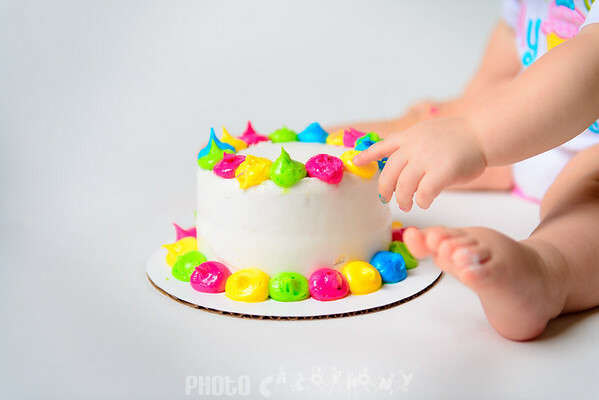 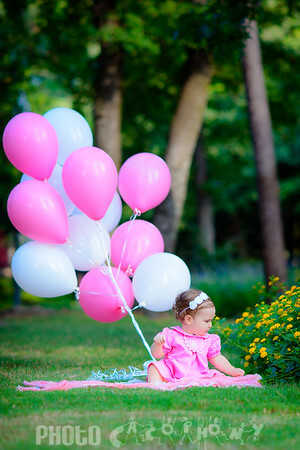 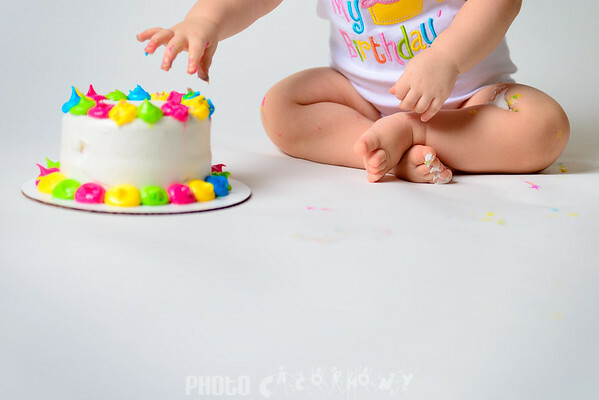 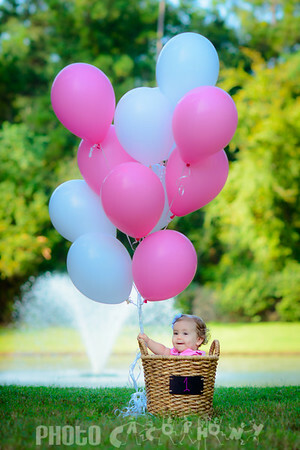 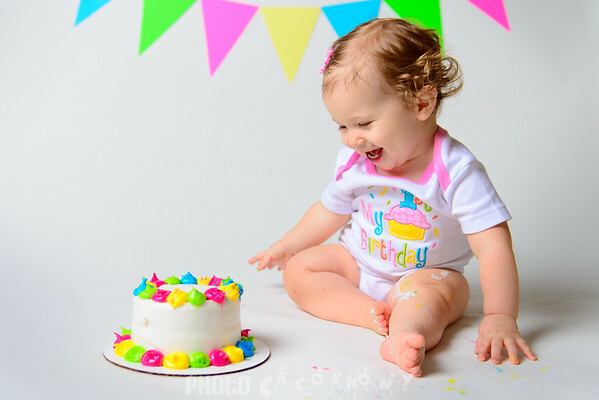 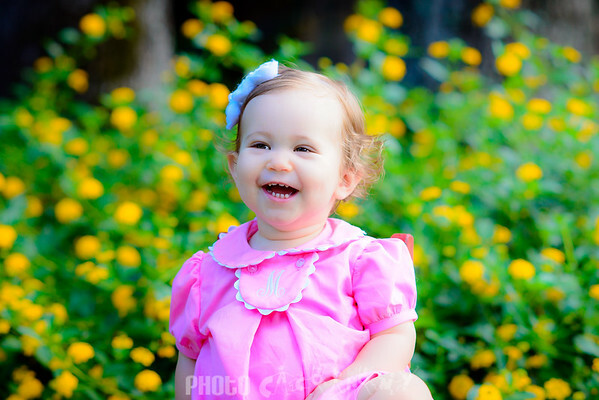 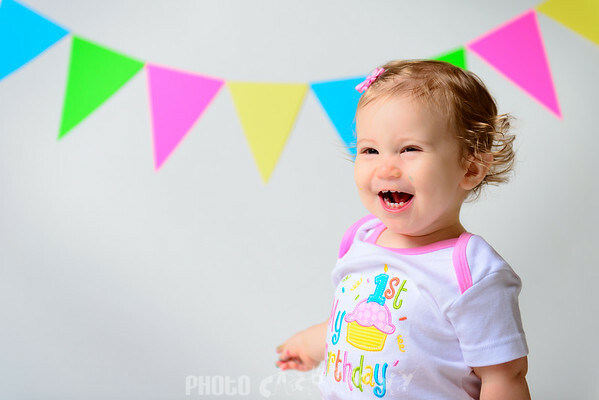 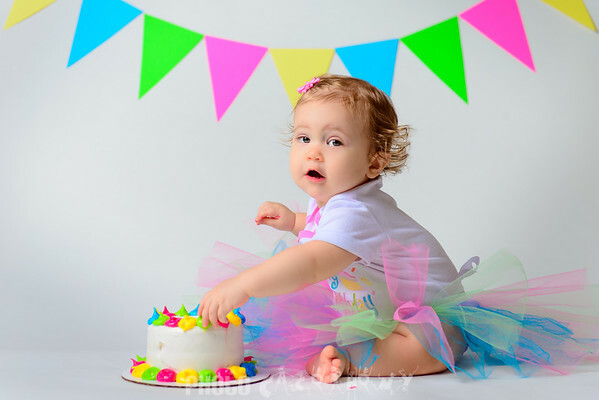 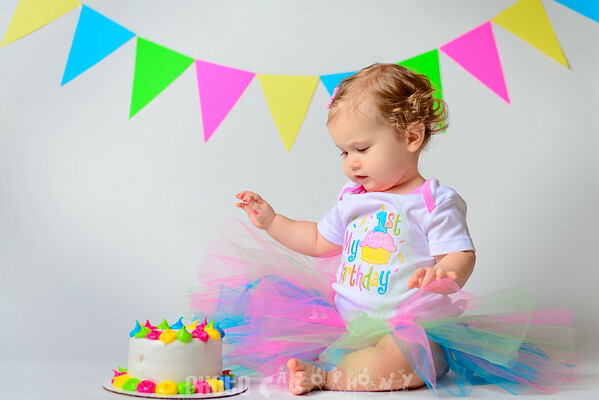 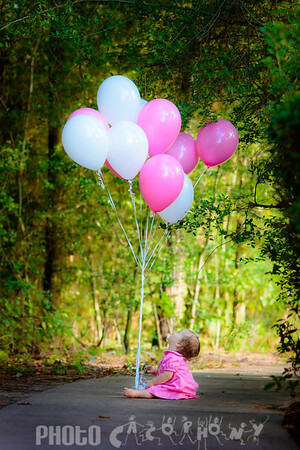 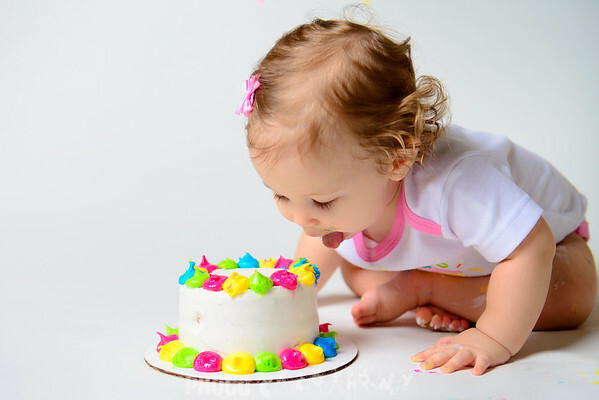 To mark her 1st birthday we had an outdoor photoshoot in Eagle Springs, TX as well an inside cake smash session. 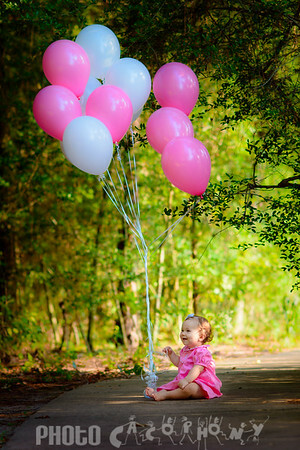 She lasted through it all with a big smile.